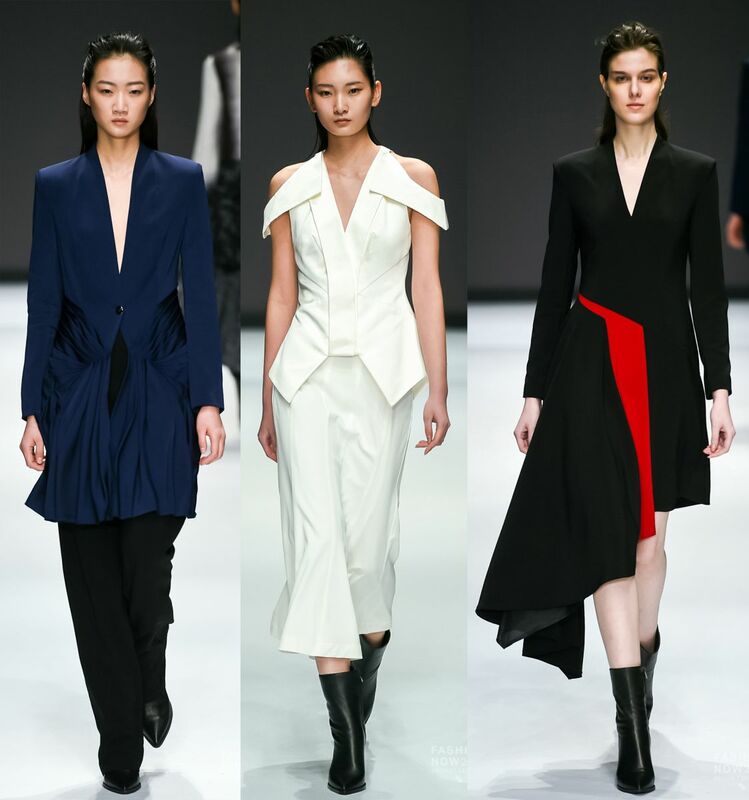 Kevin Ho graduated from London College of Fashion, majoring in Womenswear. 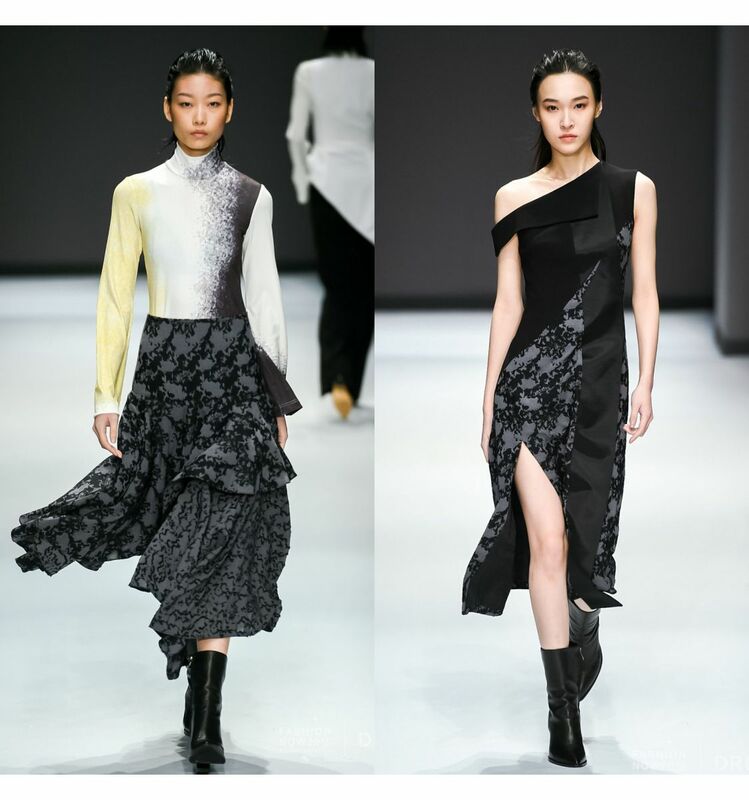 Winner of the Young Designer Contest 2015 Party & Eveningwear Group in 2015, he was subsequently invited by PARCO Japan to participate in the Asia Fashion Collection held during the Tokyo, New York and Taiwan Fashion Week. 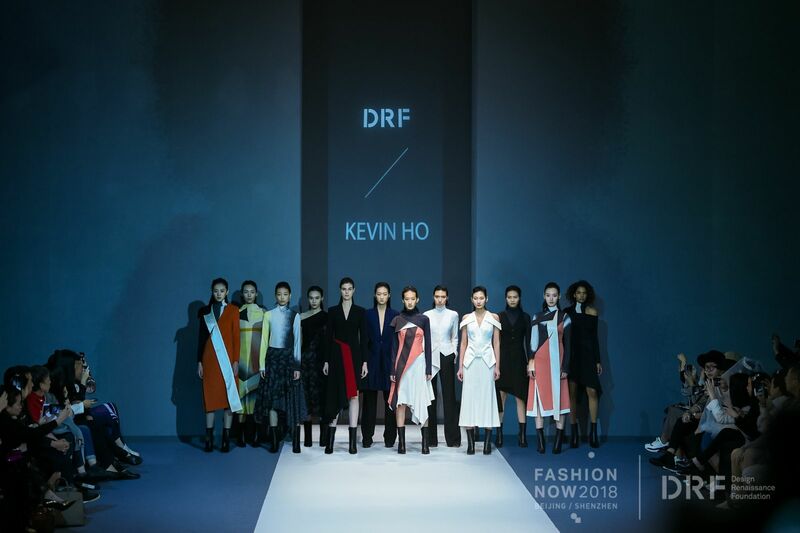 His namesake label, KEVIN HO, was launched in 2015. It embraces through designs fused with sense of power and delicacy, creating statement pieces that combine structural silhouettes and distinctive textiles. 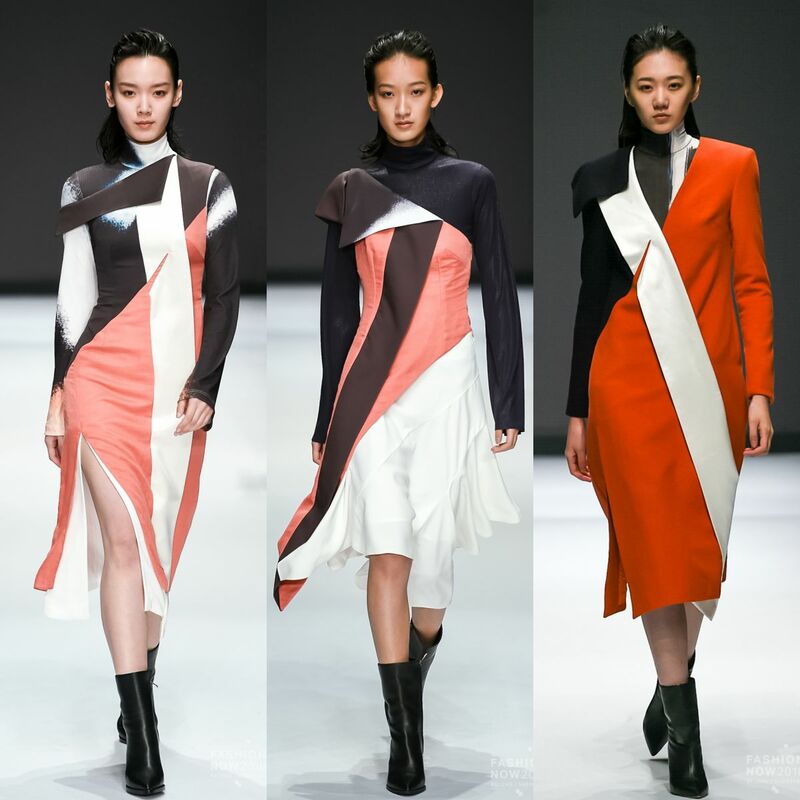 He was awarded Design of The Year in 2017 from Hong Kong Fashion Council. His atypical craftsmanship delivers a cutting edge aesthetic for modern women.